Check out Drew’s live video collaboration with British R&B/Soul powerhouse Joss Stone. As part of her total world tour, Joss made a stop in St. Kitts & Nevis. 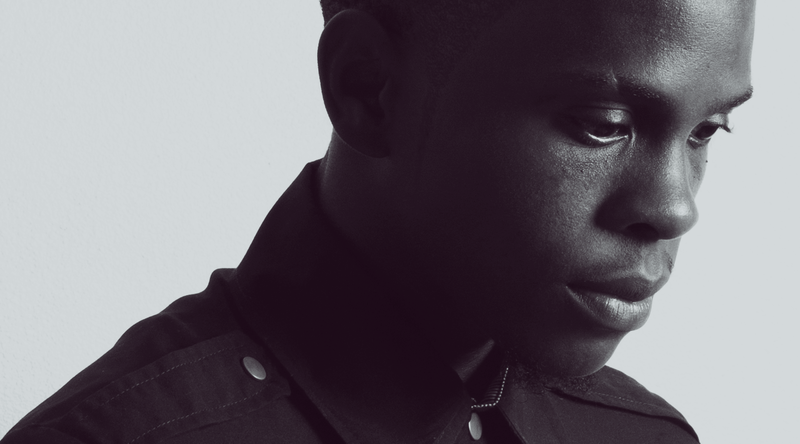 The two artists met at the Nisbet Plantation Resort in Nevis and vibed on the reggae infused ‘Chain Reaction’, a song previously released by Drew. BEAUTY is a celebration of life, everything around us and all that we go through. 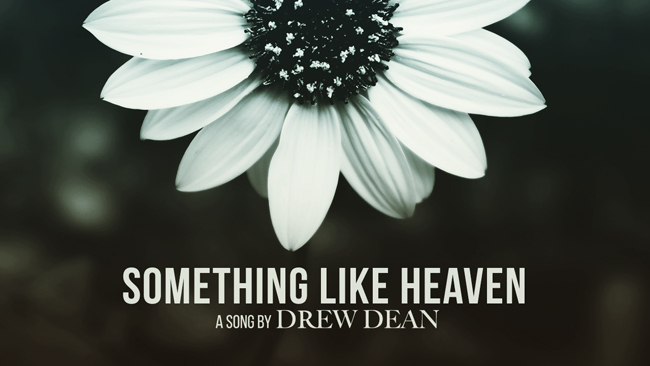 Listen to the inspiring new single from Drew Dean, written by Drew and produced by Layird Music. Now available on all major streaming platforms. Watch the official music video shot by Nigel “TruCapo” Lewis at the Botanical Gardens of Nevis!